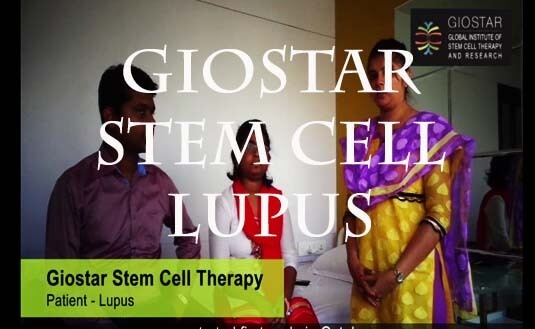 Dr. AnandSrivastava is the Chairman and Cofounder of California based Global Institute of Stem Cell Therapy and Research(GIOSTAR) with the headquarters in San Diego, California, U.S.A. 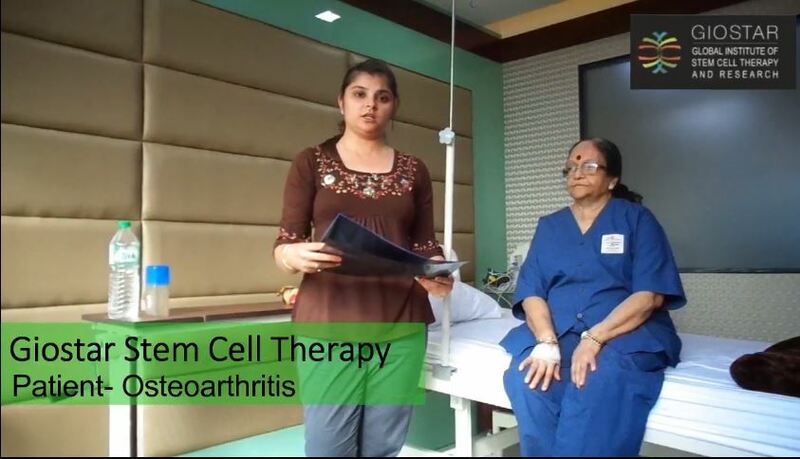 The company was formed with the vision to provide stem cell based therapy to people suffering from all kind of degenerative or genetic diseases around the world. 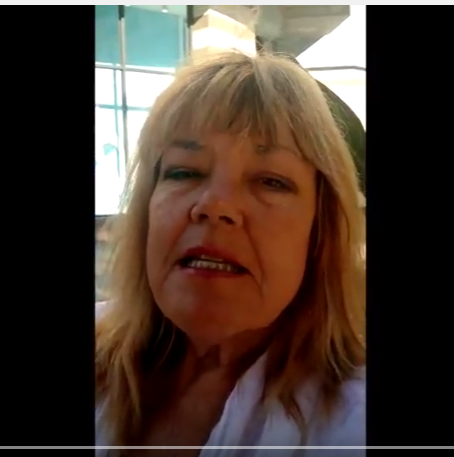 GIOSTAR is in process of expanding its operations in USA, India, China, Thailand, Dubai, Kuwait, Turkey, Philippines, Sweden, Brazil, Bahamas and few more countries. 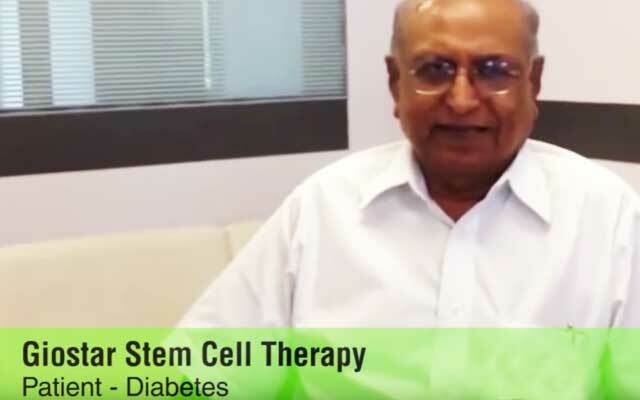 Dr. Srivastava is one the pioneers, who is responsible for starting the field of stem cell research in the Unites State of America. 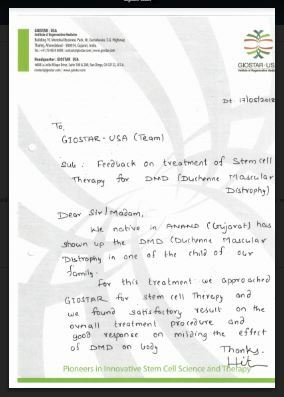 Dr. Srivastava has been associated with leading universities and research institutes of USA. In affiliation with University of California San Diego Medical College (UCSD), University of California Irvine Medical College (UCI), Salk Research Institute, San Diego, Burnham Institute For Medical Research, San Diego, University of California Los Angeles Medical College (UCLA), USA, has developed several research projects and his extensive research work in the field of Stem cell science has been documented by several publications in revered scientific journals. Part of the US delegation visiting India, DrSrivastava will also meet Prime Minister NarendraModi and US President Barack Obama in New Delhi after the Republic Day celebrations. 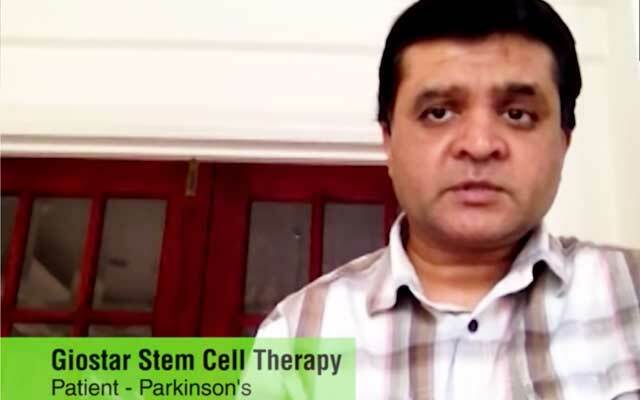 “We have proposed to open a stem cell therapy hospital in Varanasi, the constituency of the PM,” said Srivastava, who is also a native of Varanasi and alumnus of the Institute of Medical Sciences, Banaras Hindu University. 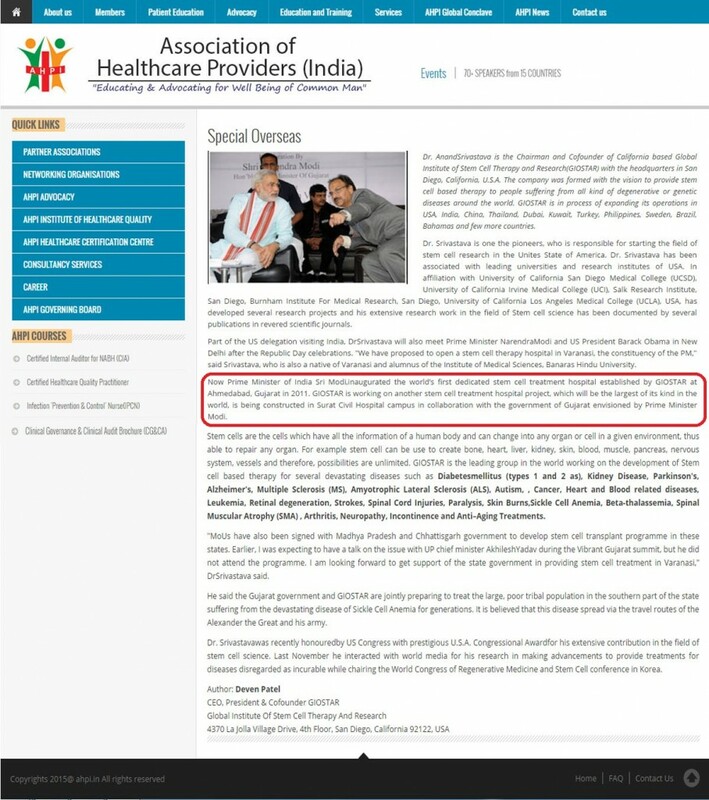 Now Prime Minister of India Sri Modi,inaugurated the world’s first dedicated stem cell treatment hospital established by GIOSTAR at Ahmedabad, Gujarat in 2011. 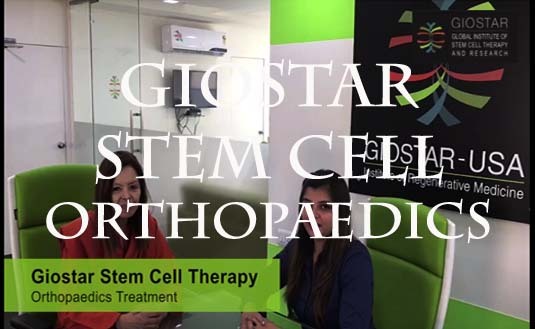 GIOSTAR is working on another stem cell treatment hospital project, which will be the largest of its kind in the world, is being constructed in Surat Civil Hospital campus in collaboration with the government of Gujarat envisioned by Prime Minister Modi. 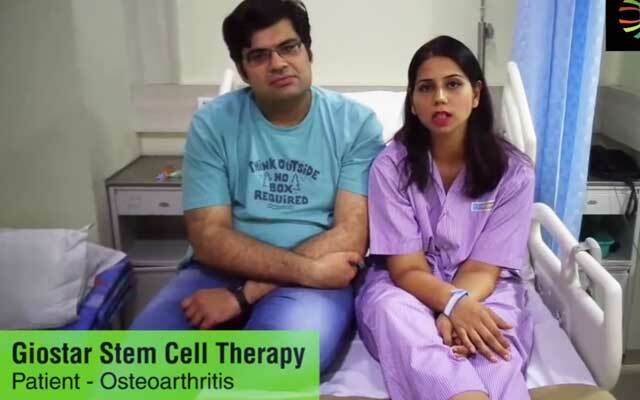 Stem cells are the cells which have all the information of a human body and can change into any organ or cell in a given environment, thus able to repair any organ. 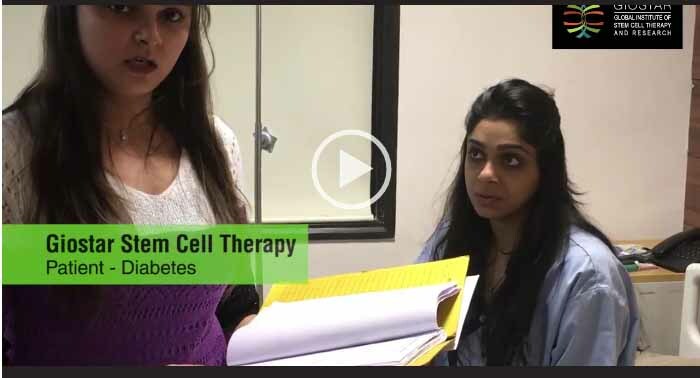 For example stem cell can be use to create bone, heart, liver, kidney, skin, blood, muscle, pancreas, nervous system, vessels and therefore, possibilities are unlimited. 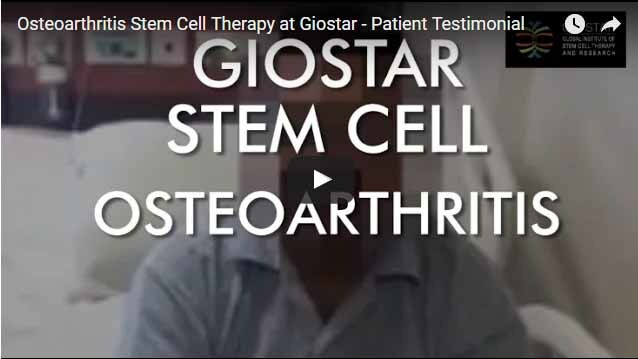 GIOSTAR is the leading group in the world working on the development of Stem cell based therapy for several devastating diseases such as Diabetesmellitus (types 1 and 2 as), Kidney Disease, Parkinson’s, Alzheimer’s, Multiple Sclerosis (MS), Amyotrophic Lateral Sclerosis (ALS), Autism, , Cancer, Heart and Blood related diseases, Leukemia, Retinal degeneration, Strokes, Spinal Cord Injuries, Paralysis, Skin Burns,Sickle Cell Anemia, Beta-thalassemia, Spinal Muscular Atrophy (SMA) , Arthritis, Neuropathy, Incontinence and Anti–Aging Treatments. “MoUs have also been signed with Madhya Pradesh and Chhattisgarh government to develop stem cell transplant programme in these states. Earlier, I was expecting to have a talk on the issue with UP chief minister AkhileshYadav during the Vibrant Gujarat summit, but he did not attend the programme. 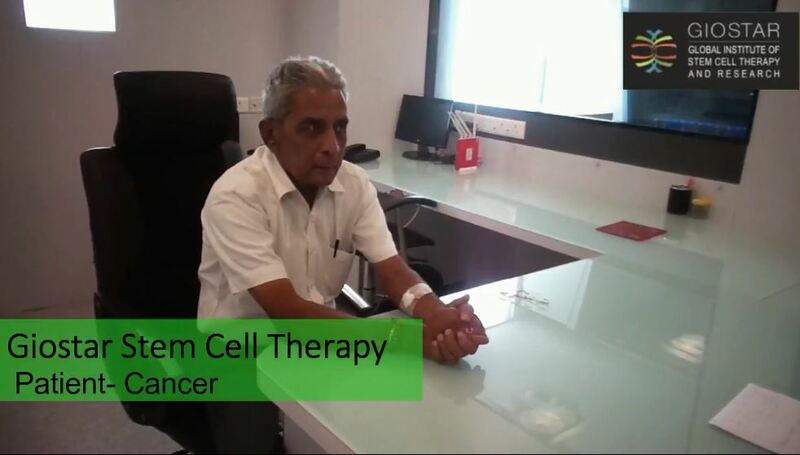 I am looking forward to get support of the state government in providing stem cell treatment in Varanasi,” DrSrivastava said. 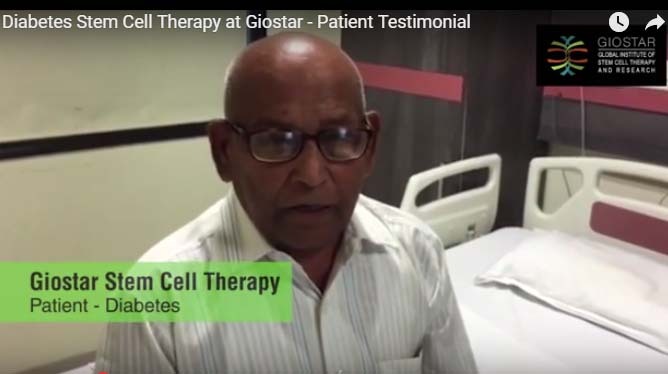 He said the Gujarat government and GIOSTAR are jointly preparing to treat the large, poor tribal population in the southern part of the state suffering from the devastating disease of Sickle Cell Anemia for generations. It is believed that this disease spread via the travel routes of the Alexander the Great and his army. 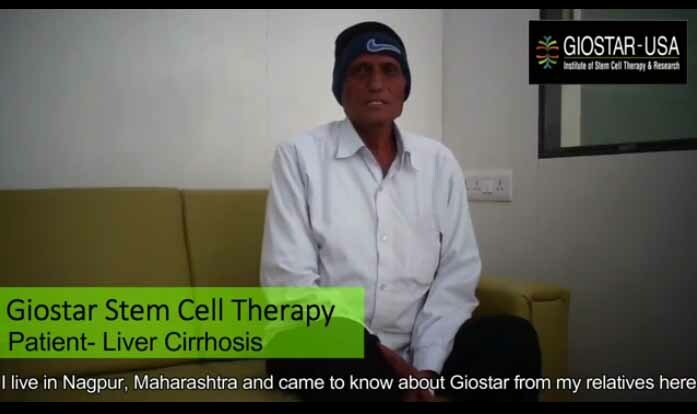 Dr. Srivastavawas recently honouredby US Congress with prestigious U.S.A. Congressional Awardfor his extensive contribution in the field of stem cell science. 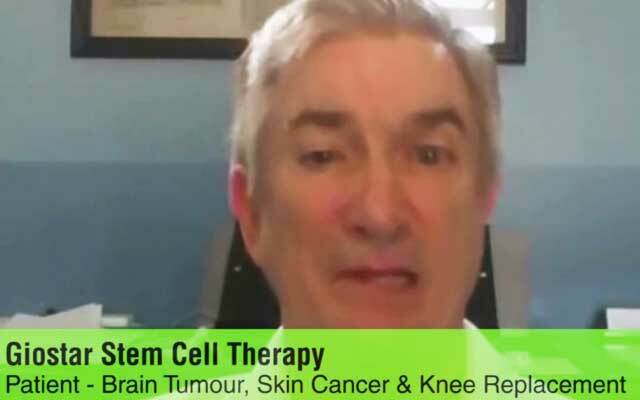 Last November he interacted with world media for his research in making advancements to provide treatments for diseases disregarded as incurable while chairing the World Congress of Regenerative Medicine and Stem Cell conference in Korea.